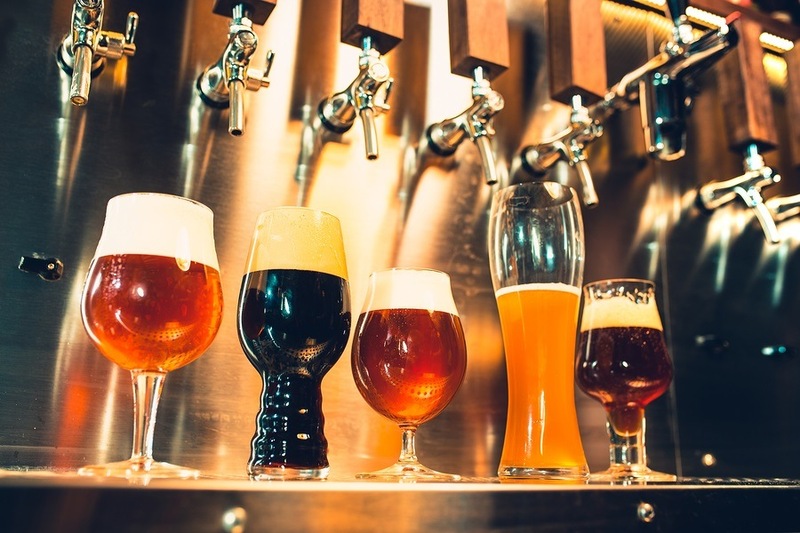 Contaminated Beer: Is It Still Possible to Find Good Beer Anywhere? More bad news for beer drinkers! We have previously reported about the problem beer drinkers face today with most beers being contaminated with glyphosate, the active ingredient in the world's most used herbicide, Round Up. In the United States, beer makers have had a hard time finding uncontaminated barley, a staple in most beer making recipes. This is due to the fact that barley, along with other crops grown in the northern climates, is desiccated at harvest time with glyphosate to control the harvest before snow comes. A report out of Germany also confirmed that Germany's top beers, known world-wide for their high standards of quality, were also contaminated with glyphosate. Now, it is being reported that genetic engineers in California are developing a GMO version to hops, to create "fake beer." Do you know about the Zombie Ant Fungus? The Flood? Creating a new, Genetically Tampered Yeast is a good way to turn us all into cancerous husks. And even if it doesn't, I predict that thousands of children will at least end up with minor birth defects, on top of the minor birth defects of their fathers, on top of the minor birth defects of their fathers; tracing way back until the widespread introduction of sugar and processed foods. If my grandchildren's children aren't autistic, infected with AIDS, or stuck in a government "child care" facility, I'll doff my hat.